CHARCOAL There is 1 product. 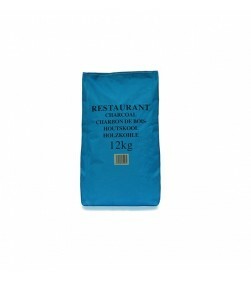 Restaurant grade charcoal in 12kg bags. Price includes VAT and Standard Delivery.